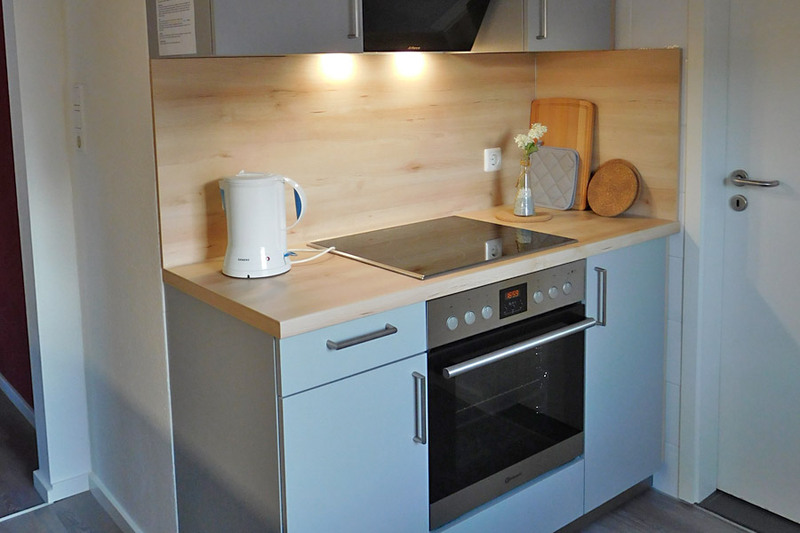 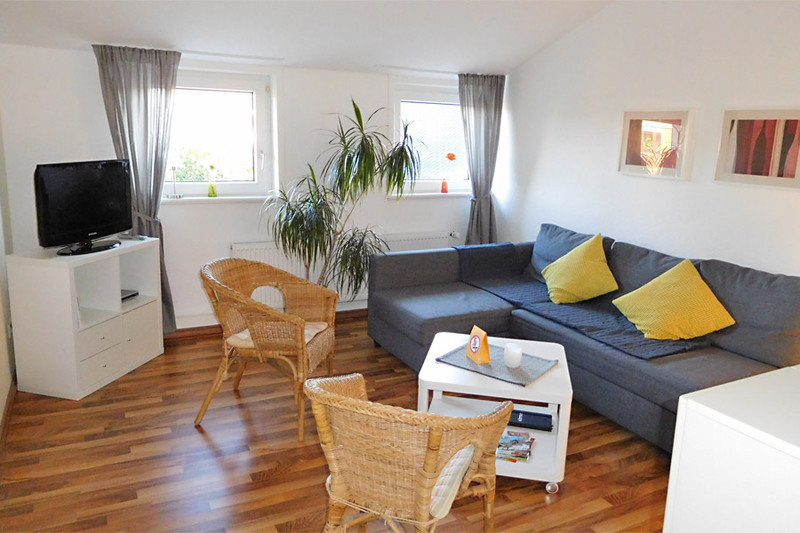 The 55m² fully furnished holiday flat includes a living room with a bed couch, dining room, kitchen, bathroom and two separate bedrooms for 3-4 persons (double and single room). 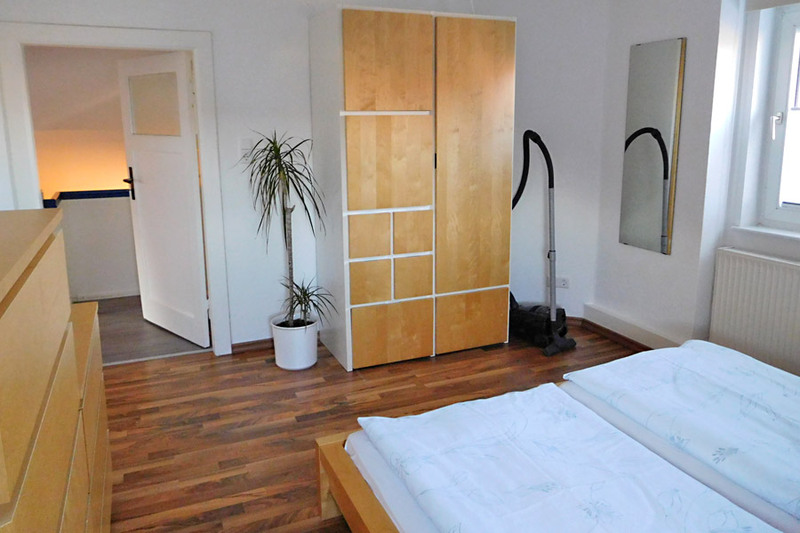 All rooms are with laminate. 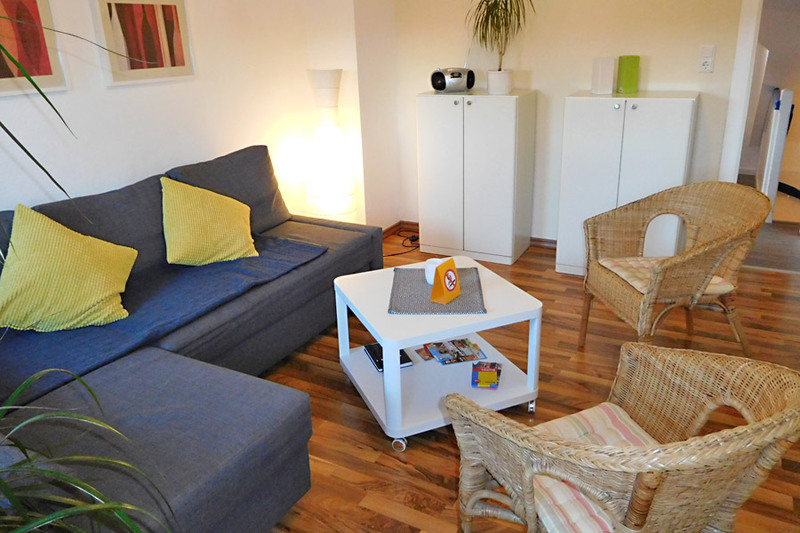 For breakfast we provide coffee and tea for free. 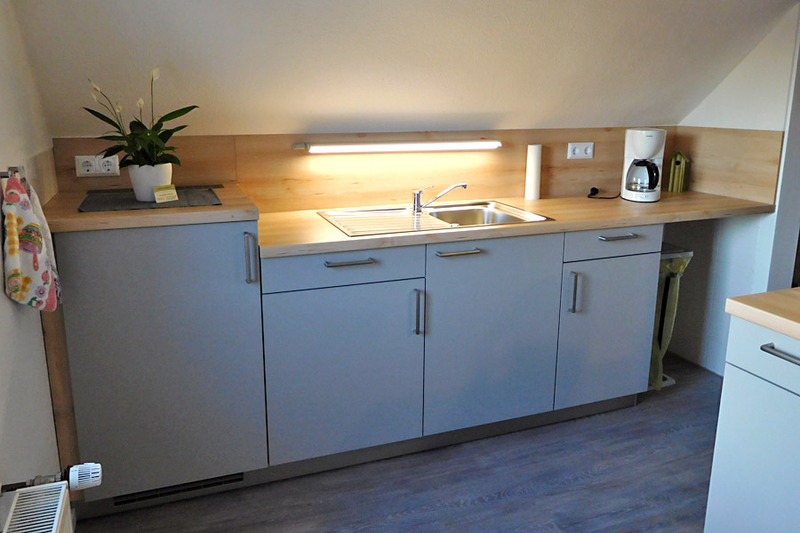 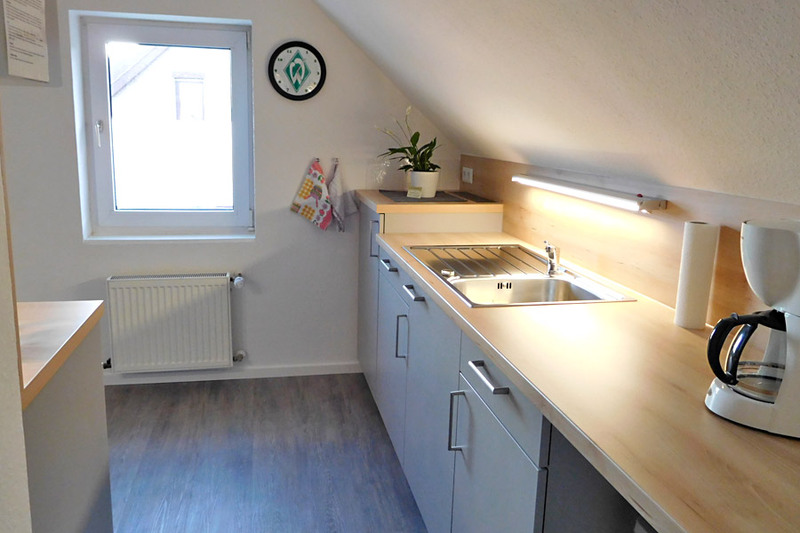 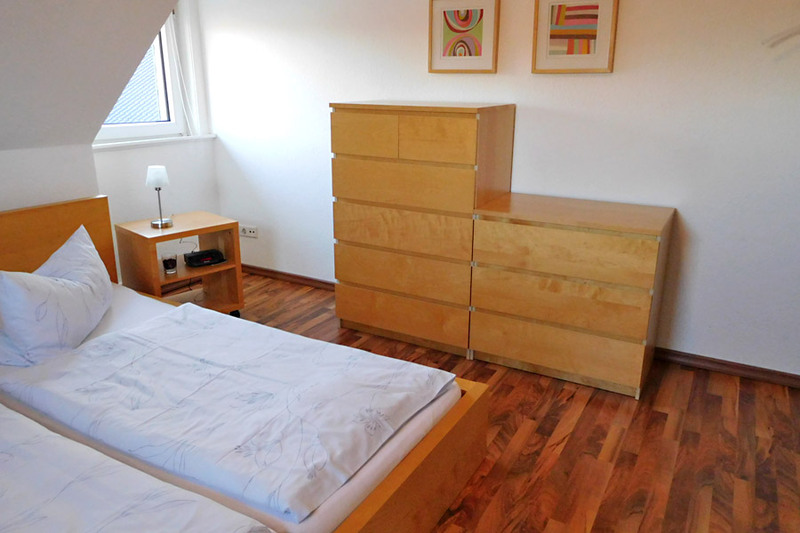 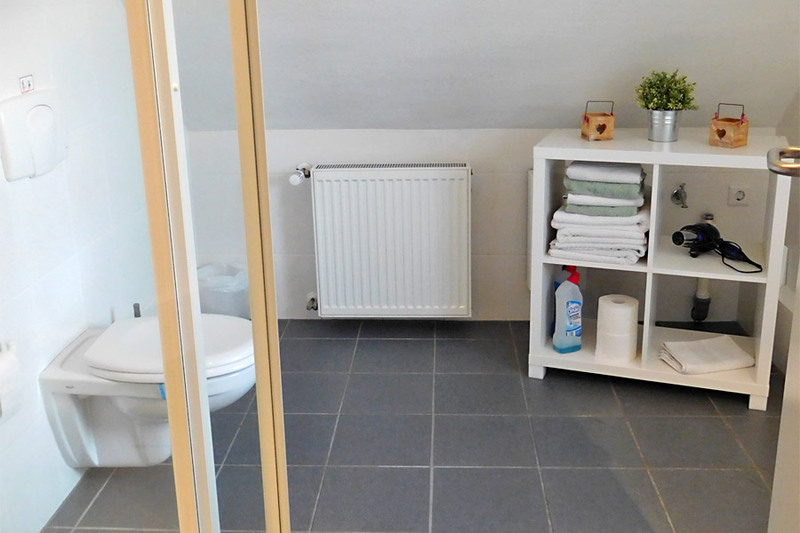 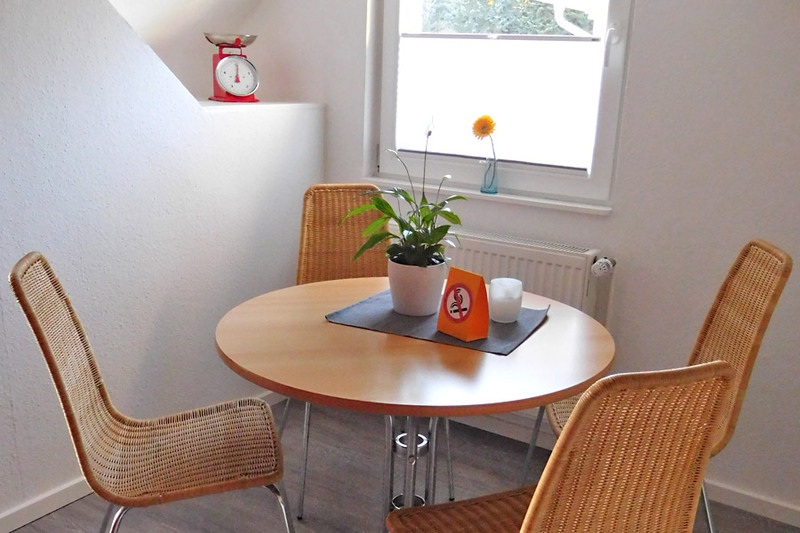 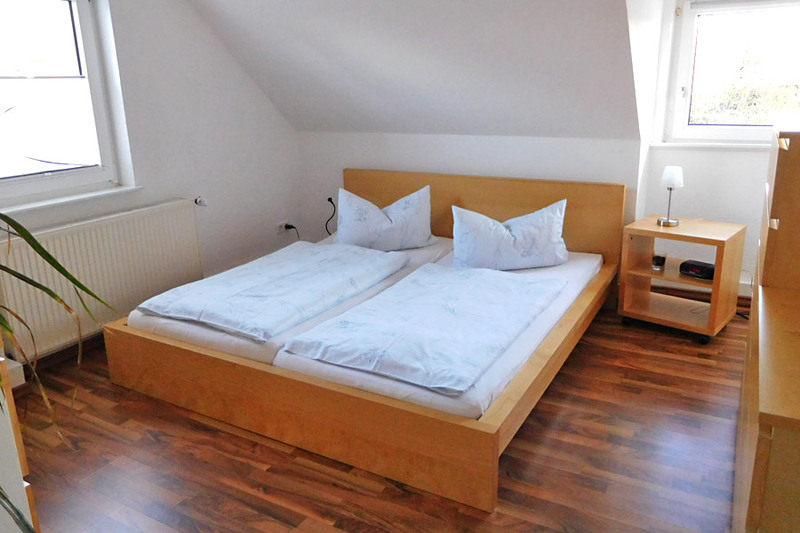 The guesthouse is quiet and located in the green suburb Mahndorf.